If you’ve always wondered how much it costs to rent a limo, you’re at the right place. The price varies and it definitely pays off to shop around. We always get asked how much the certain cost would be, and it always differs based on your needs. You can give us a call to find out your best price, however generally the average cost of renting a limousine is $95 – 250 per hour, depending on the vehicle type and services offered. Most limo services charge an hourly rate with a minimum rental time of 3-4 hours an hour depending on how many people you plan to bring, pick up and drop off location. How many tennis balls fit in a limo? It depends on the size of the limo you would have to say right? To be able to find the right answer, you need to be comfortable with a little math. First, you have to find out what the cubic inches of a limo are and the volume of a tennis ball (also in cubic inches). Only then you will find your answer. You have a couple options when thinking about a party bus, you can get a Party Bus or a Limo. Both types of vehicles are great options as they can seat from (10 people) to large groups (40-50 people). The party bus is very much like a limo, the driver becomes your own personal chauffeur. There is an array of different types of cars to suit your different taste and the mood for your overall event. Pick and choose whatever style, color and feel you want for your car and have a fun time with your friends and loved ones. How many people fit in a limo or party bus? 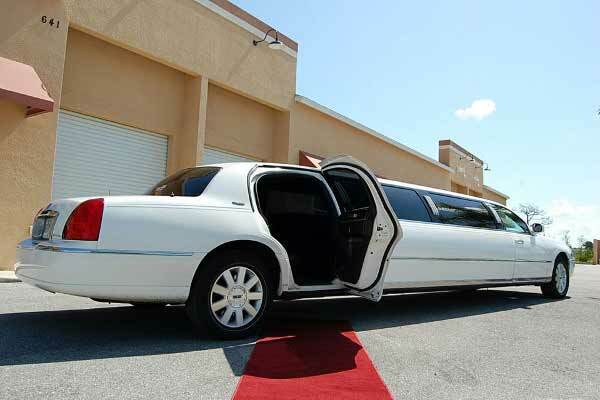 Where to go on a Limo or Party Bus in Orlando, Florida? When thinking about what to tip your limo driver, there are few things you should keep in mind. There is quite the question to ask as sometimes we are told tip 20 or 40. However, a good tip is usually around %20 industry wide. A chaffeur is usually happy with this kind of tip and you know you are tipping the right amount if it was a good service. What size and what type of Limo or Party Bus should I get? How old do you have to be to be in a Limo or Party Bus? This is a great question as to know whether you can book these vehicles for anyone under 21. You can actually have all ages in a limo or party bus if you are not going to a night time event.